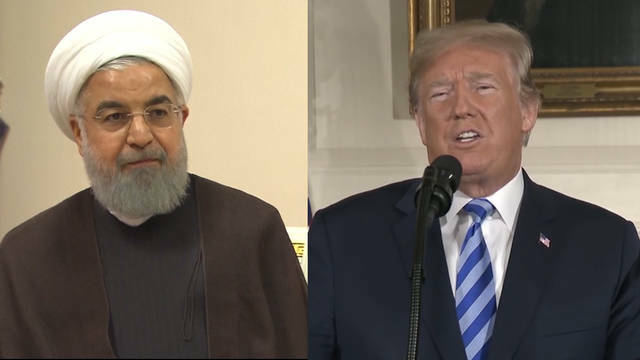 Former Iranian Ambassador: Trump’s Re-imposed Sanctions Against Iran Are an Act of Warfare; Meet the Two Protesters Who Confronted Interior Sec. Ryan Zinke over Corruption & Climate Change; Interior Sec. Zinke Blames “Radical Environmentalists,” Not Climate Change, as 100+ Wildfires Rage.